As Innovation Manager at the MIT Deshpande Center for Technological Innovation, Karen manages the grant program. She directs the grant selection process, then collaborates with mentors and corporate members to guide MIT project teams on their paths to commercialization. 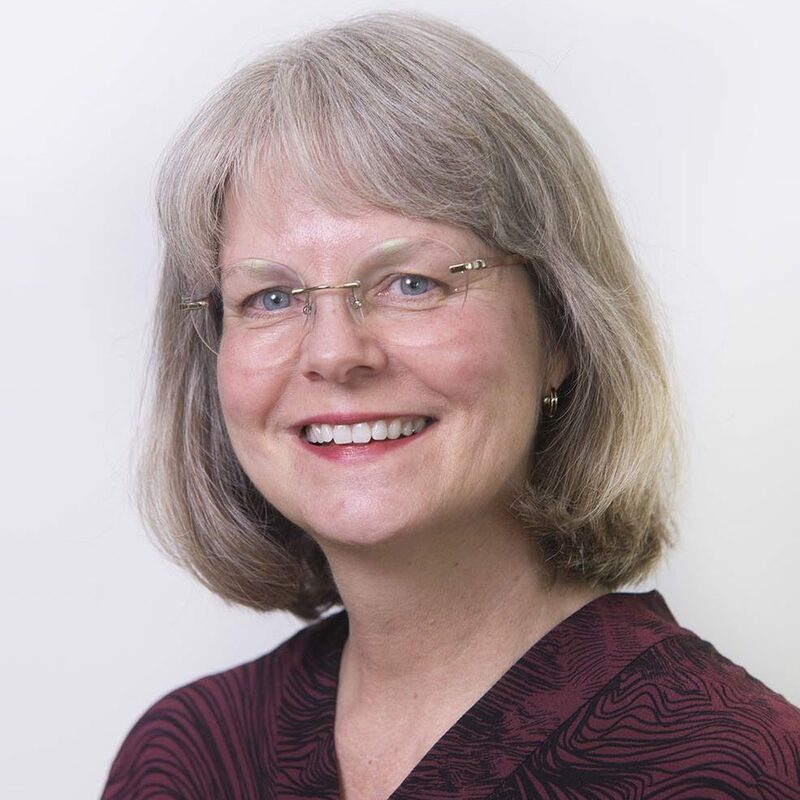 Karen is a Chemist with an MBA, Six Sigma Green Belt and 35 years of corporate experience from lab professional to global program director with companies including GE, Ecolab, Calgon, Diversey and Kodak. In the corporate world, she has developed and led global programs to deliver environmental resource stewardship and operational efficiencies. She has managed alliances with key partners and industry organizations, presented at global conferences and coauthored publications. In the startup world, Karen has been an innovative industry leader who facilitates collaboration to advance new technologies, identifies technical challenges and find solutions to mitigate business risks. She co-founded a new filtration membrane startup out of MIT: Via Separations. As a consultant, Karen has been instrumental in advising new companies to find their way, especially in the area of business and market development. Karen is also active in leading water innovation. She judges and mentors many start-up resources including Imagine H2O, Massachusetts Clean Energy Center Catalyst and Innovate Mass, MIT Water Club and Delta V.